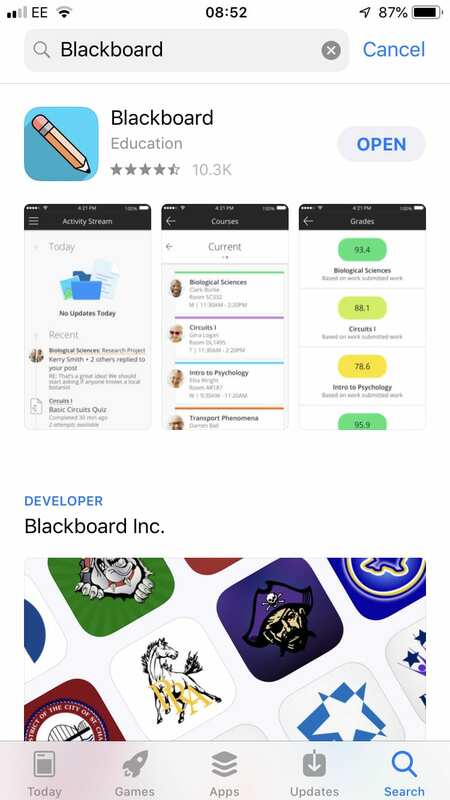 The blackboard app lets students access studentcentral directly on their mobile. Why is it called Blackboard? Studentcentral is the name we give to our version of Blackboard Learn Virtual Learning Environment, in the same way you might call your car “Daisy”. Students who want notifications sent straight to their phone.